From directing staff to managing scheduling and budgets-- and coordinating the day-to-day-- managers of the OR directly impacting patient safety. With so many important responsibilities, there is no doubt that surgical service managers have play a vital role in the OR. But how does one become identified as a well-rounded and effective manager? One way is through certification, or in other words, by becoming CSSM-certified. 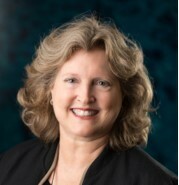 CCI’s Certified Surgical Services Manager (CSSM) credential is designed to improve and validate the managerial knowledge and skills of perioperative leaders to advance the performance of their surgical services departments. Preparing to take any certification exam can be an intimidating task, but an entirely new credential? Where do you even begin?! 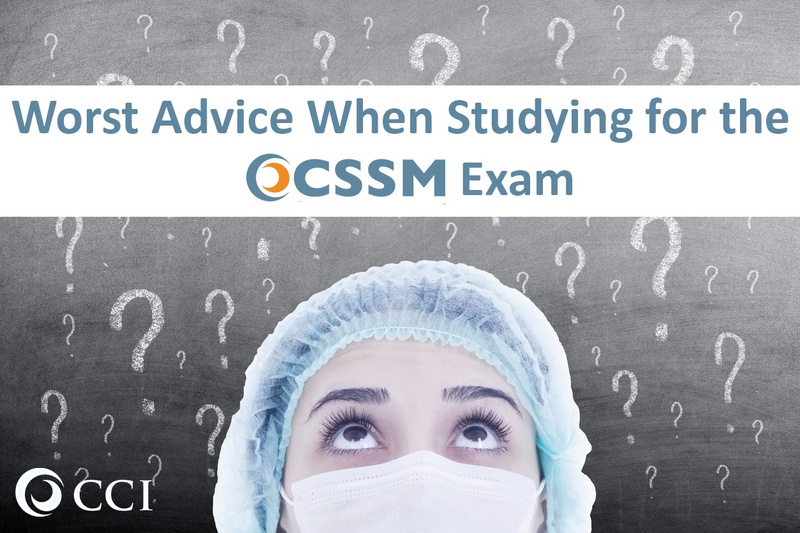 Well to make sure you start off on the right foot, CCI wants to give you a few tips on what NOT to do when preparing for the CSSM Exam. 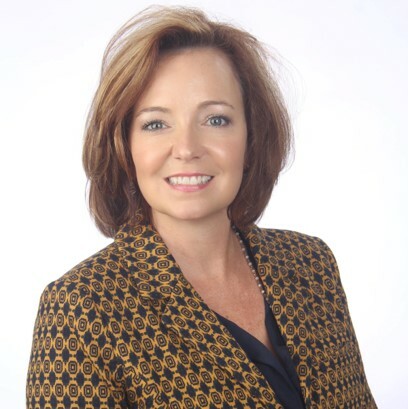 The Certified Surgical Services Manager (CSSM) certification is for perioperative leaders interested in advancing the performance of their surgical services department by improving and validating their managerial knowledge and skills. CCI developed the CSSM credential to recognize the important role managers have in directing staff, programs and budgets in delivering safe patient care. The purpose of the CSSM certification is to provide recognition for the important and distinct role of surgical services managers. 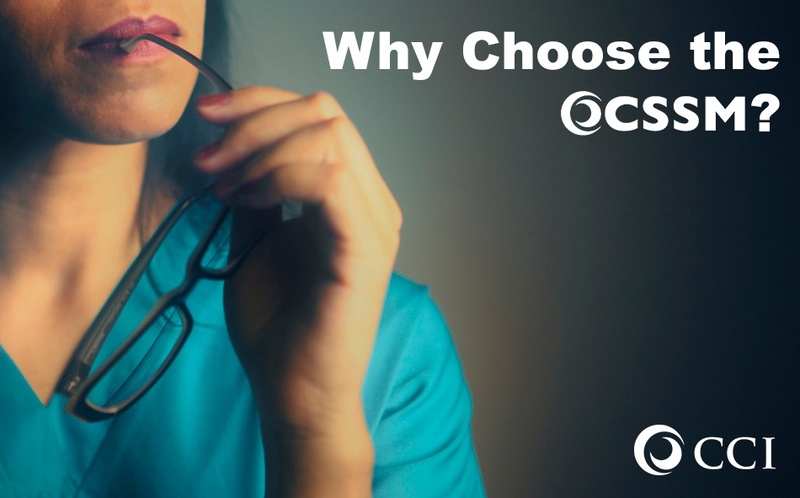 But why should you choose the CSSM credential? Aside from it being the only certification for surgical service managers, we have created this list of important reasons why the CSSM credential may be just right for you. You are a caring nurse who truly wants to provide the best possible care for your patients. As mentioned, the primary goal of certification is to create a culture of patient safety and extraordinary care. 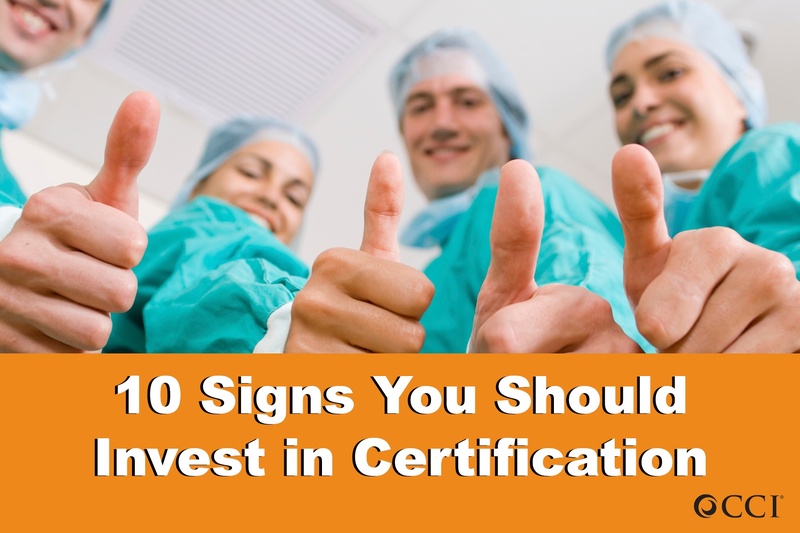 By investing in certification, you are committing yourself to enhancing the quality of care you provide.